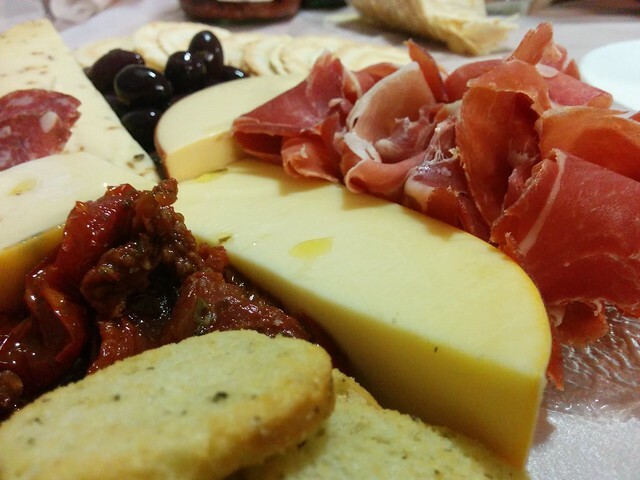 Wen you are sorting out a cheese platter, what do you get for it? 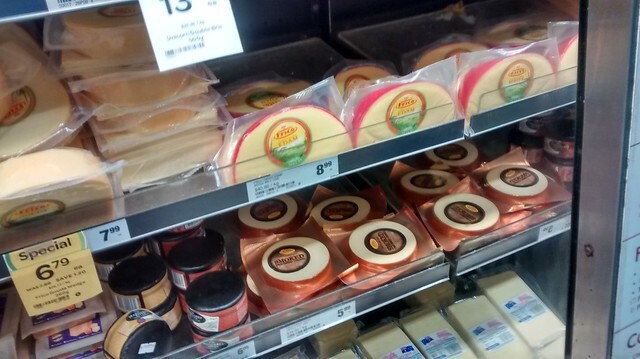 I’m thinking the typical Aussie gets a Camembert/Brie, a hard or crumbly cheddar, and maybe one of those fruity almond and apricot cheeses. 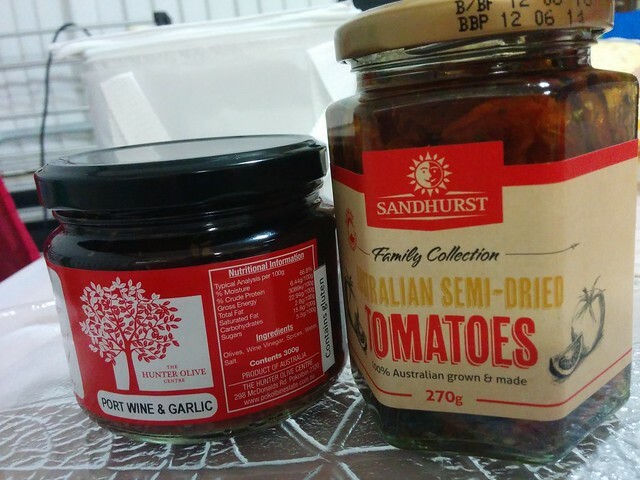 to go with some crackers and maybe some olives. 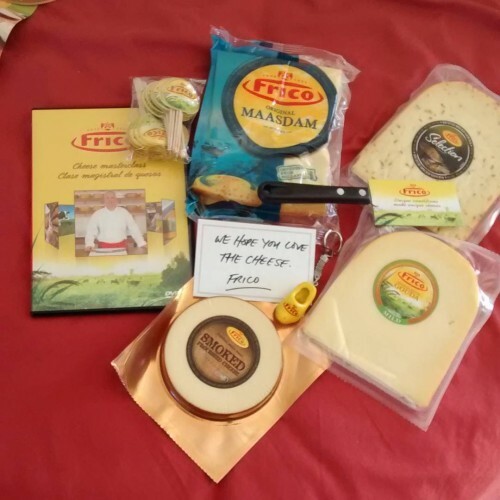 Or you could be like my sister, and love the tradditional cheese cubes, cabonossi and Jatz? But, have you tried any of the “semi-soft” yellow cheeses that those lovely Dutch people make? Full of flavour like a blue or brie, but harder in their presentation? Hard enough to cube or slice, but still melting in the mouth? 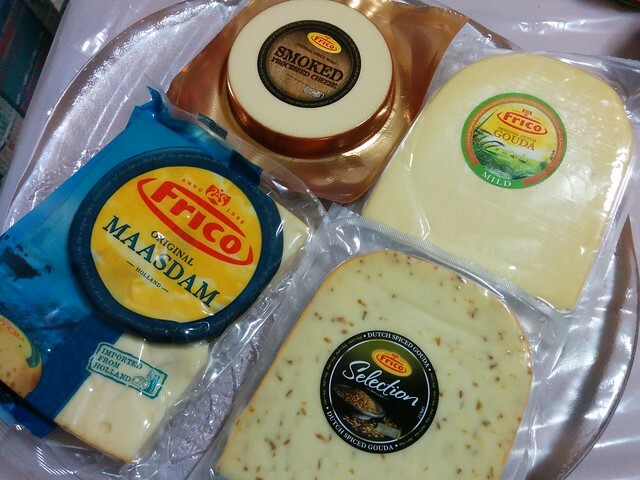 Frico Dutch cheeses are like that. Still needing to be chewed, but packed full of flavour.. Especially the gouda. OMG. Can I have some alone time with it? And the smokey? just disappeared (into my mouth)! 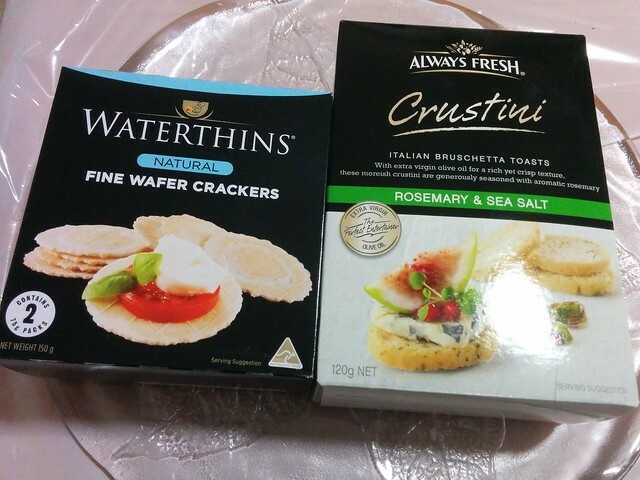 You can get them at Woolies (and Aldi this week if you’re quick!) in the cheese section near the deli. 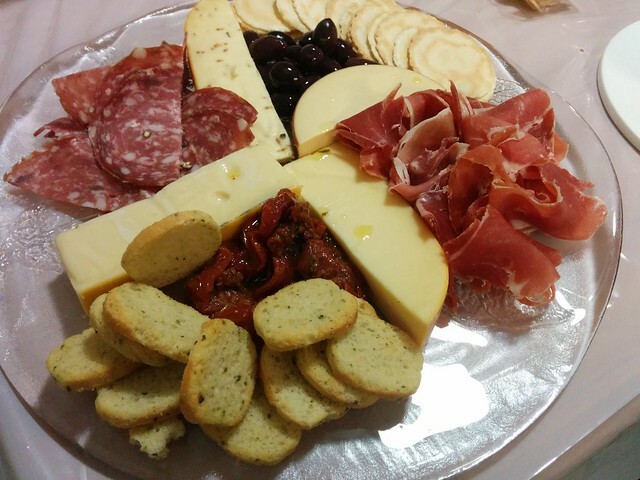 I recommend adding some prosciutto and olives and making a delightful platter. Amd OMG the maasdam melts beautifully! 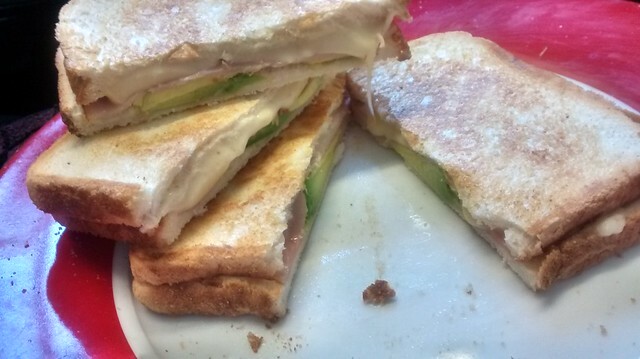 Perfect for those gourmet toasties!